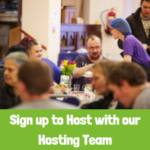 After a successful year as FoodCycle Byker, we’ve moved venues and changed our name to FoodCycle Monkchester! 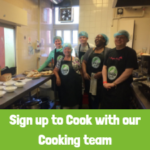 Each week we’re cooking tasty, community meals from surplus food. Join us to eat at 12.30 pm on a Wednesday! 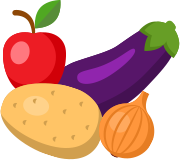 FoodCycle Monkchester is only made possible with the great volunteers giving their time, enthusiasm and energy. 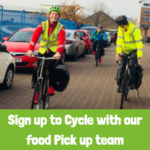 We’re currently looking for some brilliant people to lead this project, and to help make FoodCycle Monkchester a success.